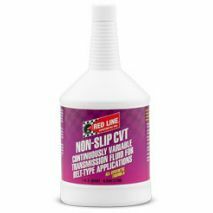 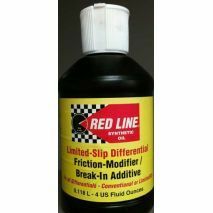 This is a GL-5 rated product recommended for street-driven road car differentials where that viscosity is specified, providing excellent performance in both conventional and limited slip units. 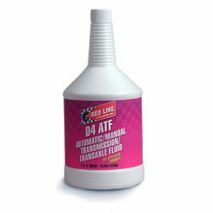 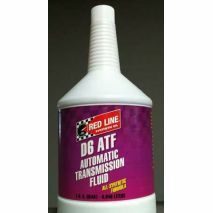 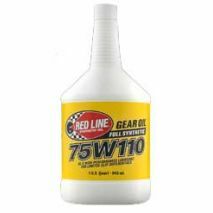 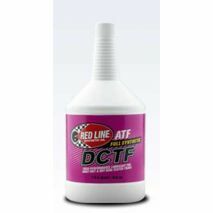 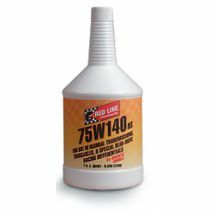 Red Line synthetic D4 ATF is suitable for use where Dexron III, Dexron II, or Mercon fluids are recommended. 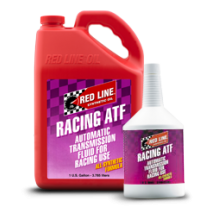 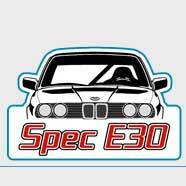 Recommended for heavily-loaded racing differentials and transmissions, off-road racing and problem gearboxes. 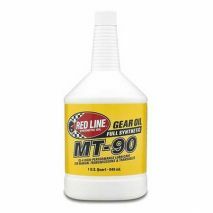 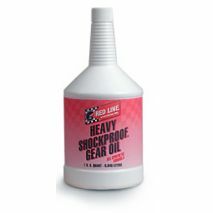 A unique gear oil designed to lubricate racing transmissions and transaxles which see serious loads (not recommended for most syncro-type transmissions). 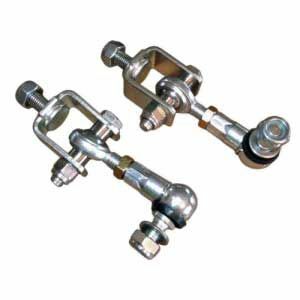 It provides excellent protection of gears and synchronizers and its balanced viscosity provides a perfect coefficient of friction, allowing easier shifting. 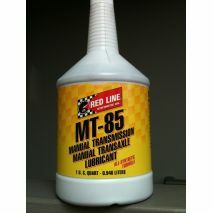 Add MTL to older BMWs that have become tough to shift and it will restore shift smoothness. MTL is also a must-have for colder climates. 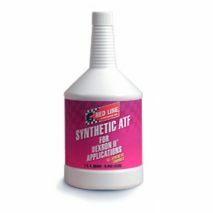 For a vehicle which recommends Dexron IID or Dexron IIE or Mercon for refill.